Yesterday, Taxelco unveiled its two new all-electric taxi services: Téo Taxi and Téo Black. Earlier this year, the startup acquired the second largest taxi company in Montreal with a fleet of 500 cars and 1,000 drivers. The company recently started taking delivery of Kia Soul EVs, Nissan LEAFs and Tesla Model S’s in order to launch Téo in beta version starting November 26. 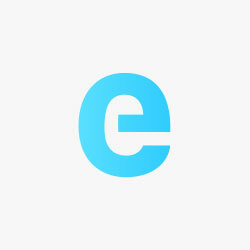 The company is seeking 500 beta testers living in Montreal for a three-month testing period. The testers will have access to the Téo app and the fleet of 60 EVs to create a feedback loop for the company. 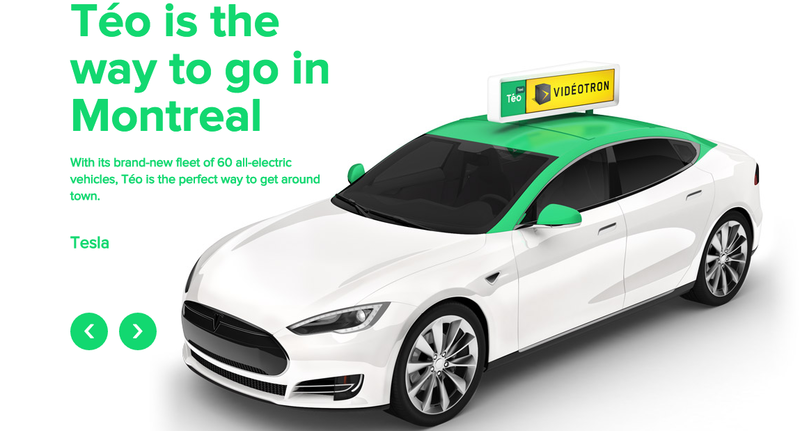 Around mid-March 2016, Montrealers will be able to choose from two types of electric taxi service: Téo Taxi, a fleet of green and white Nissan Leaf, Tesla and Kia Soul vehicles, and Téo Black, a fleet of all-black Tesla Model S.
The mobile app allows the sharing of a taxi ride between customers and capability to book its movements ahead of time. Once in the vehicle, customers will be able to use a tablet with content “tailored to each user profile and chosen destination”. Taxelco also promises free Wi-Fi service and phone chargers will be available in all Téo vehicles at all time. Taxelco was founded by XPND Capital earlier this year and is the sole investor in Téo, but the project is made possible with the help of several partners: Hydro-Québec, Videotron, Quebecor Media Group, the ministère des Transports, the City of Montreal, financial institutions such as Claridge, Investissement Québec, the Caisse de dépôt et placement du Québec and National Bank.